Join our movement for voting rights! 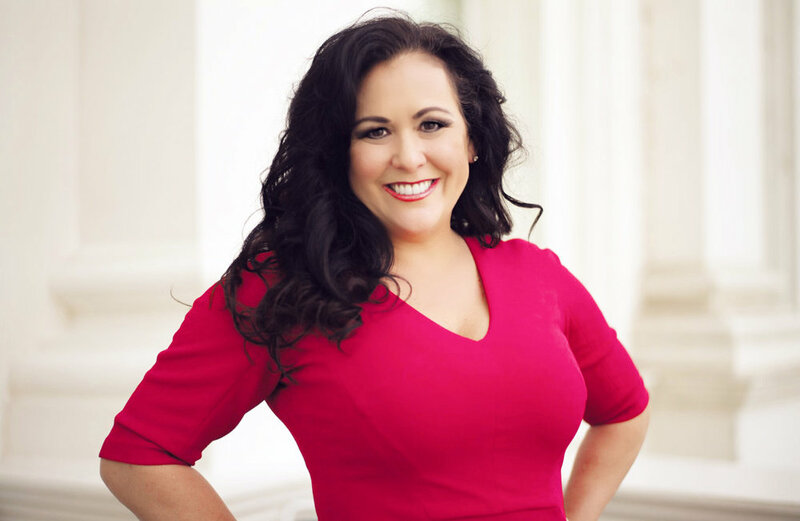 In California’s 169 year history, a Latina has never been elected to statewide office. Not one. I am the daughter of an immigrant, raised by a single mom. I was elected to office as an advocate for workers and people like me. At 14, I would help our local party register voters by setting up an ironing board in front of a grocery store. Thirty years later, I wrote the bill to automatically register every citizen who gets a drivers license. Empowering people has been my life’s work — and as chief elections officer we can continue that by ensuring every citizen their right to vote and access to the ballot box. There is no job I am better suited for than Secretary of State. I hope you will join us in this journey... and join us early. From the moment she entered the rough and tumble world of politics, Lorena Gonzalez has emerged as one of the most effective and aggressive champions of progressive values in California. Building & Construction Trades Council of Ca. We can’t do this without you! Sign up to get email updates, volunteer, or attend an event. Help us spread the word about our campaign.